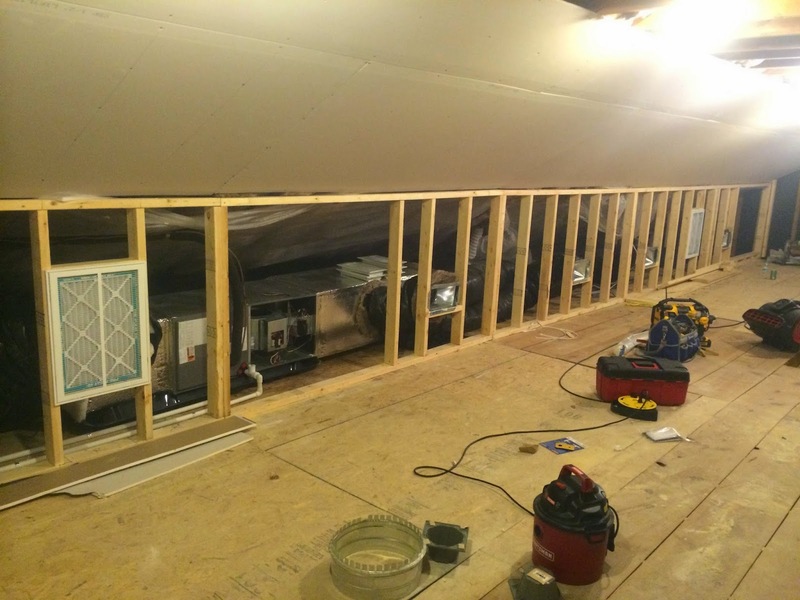 Have an addition or all new construction? 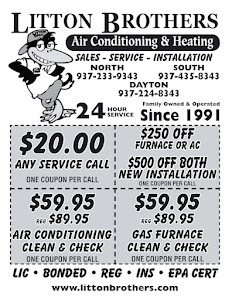 Litton Brothers Air Conditioning & Heating Dayton is on call! 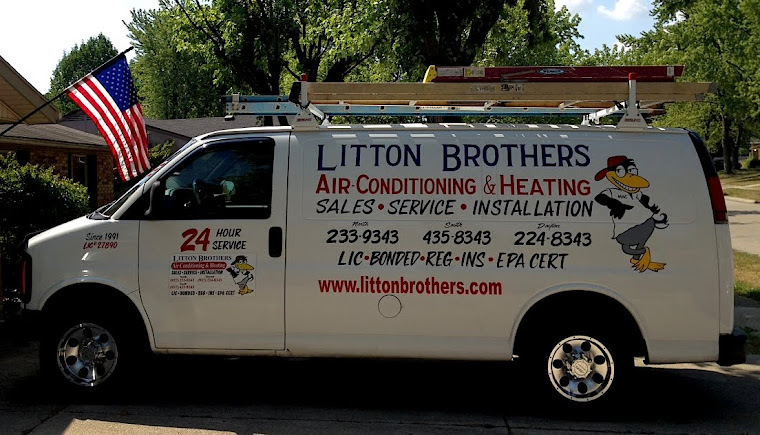 Whether it's new construction, an addition or just needing to replace your current system, Litton Brothers Air Conditioning & Heating is Dayton area's best choice for HVAC installation.